Hi friends, Lets stay in touch! My name is Ashley Smith and at anytime feel free to email me if you have any request, feedback or want to collab! I will always try my best to get back to you! Be sure to follow me over on Instagram for daily photo inspiration at @LifeinourFarmhouse. 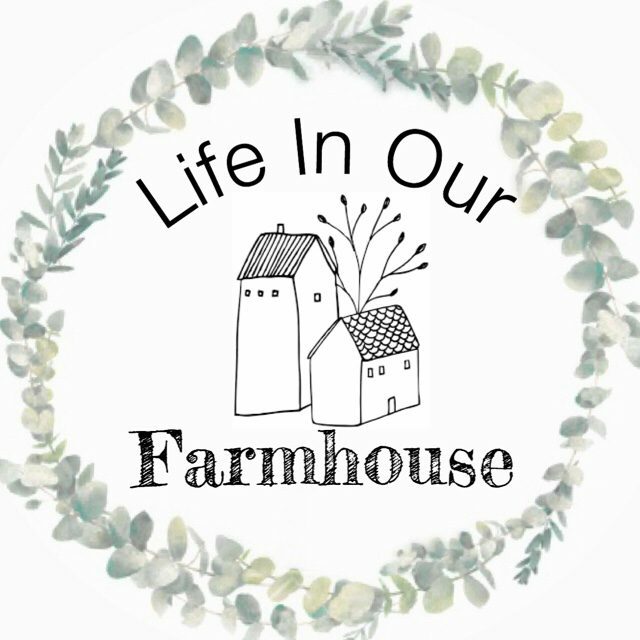 And if your a visual person like me be sure to subscribe to my YouTube Channel at @LifeInOurFarmhouse for videos! I truly look forward to connecting with y’all!